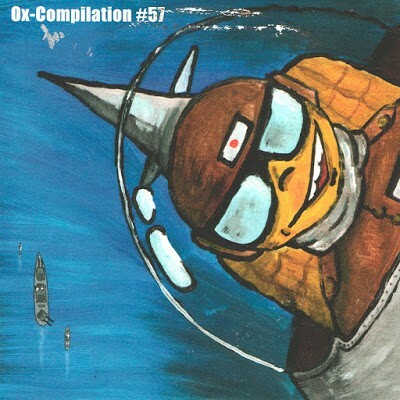 Time for another OX compilation and because CD days are I have decided #54. As always a very diverse mix by bands from all the beautiful corners of our kaput world. You can imagine why I bought this Heftschä, after twenty years finally the first song of the Vorsicht Schreie slab was released. But apart from that, some old acquaintances present with new songs and many more interesting combos with very heartwarming sounds. For all collectors sure a welcome post, allow me the #53 link at this point, and for sure I’ll let some follow. I must say these CD’s kick a lot after a long time without listen. **Canadá · Compilation · Germany · Netherlands · Sweden · U.K. · U.S.